Lord Hanuman is known by various names by his devotees like Bajrangbali, Mahavir, Sankat Mochan, Maruti, Anjaneya, Rudra and so on. 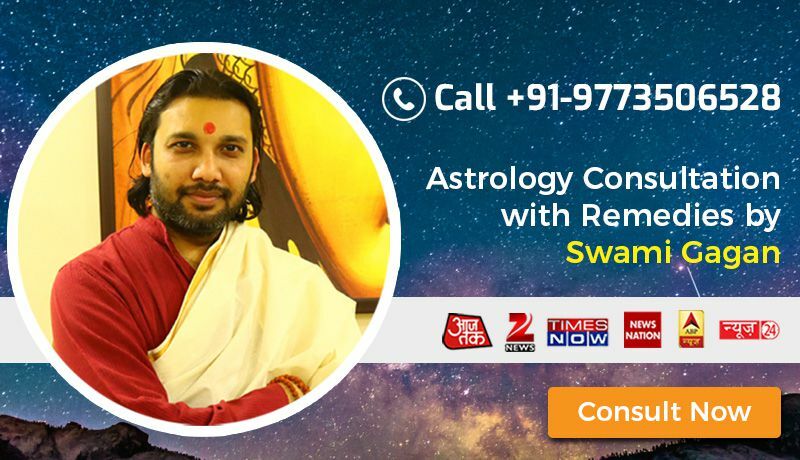 The date for Hanuman Jayanti Puja in 2019 is on 19th April. But the date and name vary according to the regions. In Maharashtra, it will fall on the 14th day of Ashvin month. In Tamil Nadu and Kerala, it will fall in the Margazhi month and known as Hanumath Jayanthi. In Odisha, it is observed on the 1st day of Baisakhi month. In Andhra Pradesh and Karnataka, it is celebrated on the 10th day of Vaishaka month and known as Hanuman Vratam. Hanuman Jayanti in Tamil Nadu is a 41 days long festival which starts from Chaitra Purnima and ends on the 10th day of Krishna Paksha. 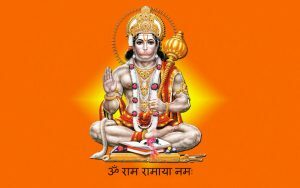 People during this prestigious festival also chant Hanuman mantra while preaching Lord Hanuman. 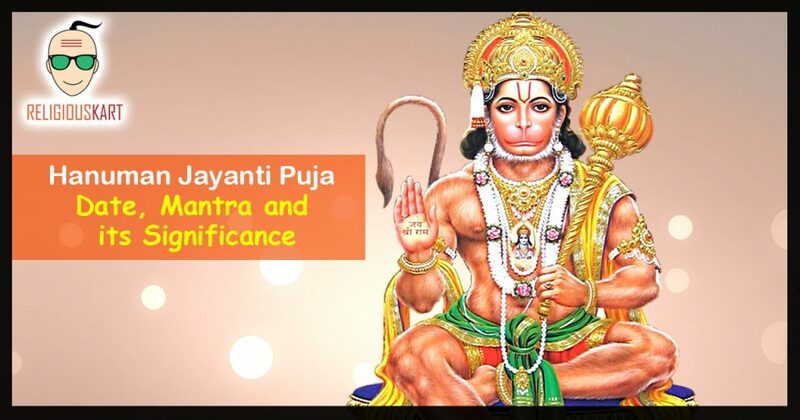 Reciting of mantra adds to the benefits one gets from Hanuman Jayanti. It helps in purifying the mind, body and soul. Also, connects an individual to the Lord. During Hanuman Jayanti Puja, people apply orange-reddish color on their forehead from Hanuman’s body as his Prasad. Reads Hanuman Chalisa. Fruits, flowers, camphor etc. are offered to the idol. Then laddoo is distributed to all the devotees present in the temple. For brahmacharis, wrestlers and bodybuilders, the significance of Hanuman Jayanti Puja hold a great value. He is the 11th Rudra avatar of Lord Shiva, who is associated with the knowledge, divine power, intelligence, prosperity and so on. Thus, all these virtues encourage an individual to celebrate Hanuman Jayanti. The celebration shows the importance of balance between the human community and nature’s creature, to continue the survival on the mother earth.